Mars has two moons; Phobos and Deimos. Now, Pascal Rosenblatt and his team think that the planet used to have way more moons, as they publish in this week’s Nature. Scientists used to think that Phobos and Deimos, Mars’s moons, are two asteroids that got stuck in Mars’s gravity. This also made sense, since the asteroid belt is close to Mars. Moreover, the moons have an irregular shape and are not made of the same stuff as Mars. These are also clear signs that Phobos and Deimos originally were asteroids. There’s only one problem. 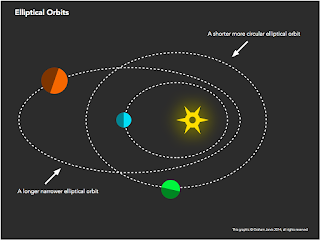 When an asteroid gets caught in the gravity field of a planet, its orbit is usually elliptical, oval shaped. This is because the asteroid is shooting through a bit before being pulled back by the planet, this creates the oval shape. But, Phobos’s and Deimos’s orbits are circle shaped. 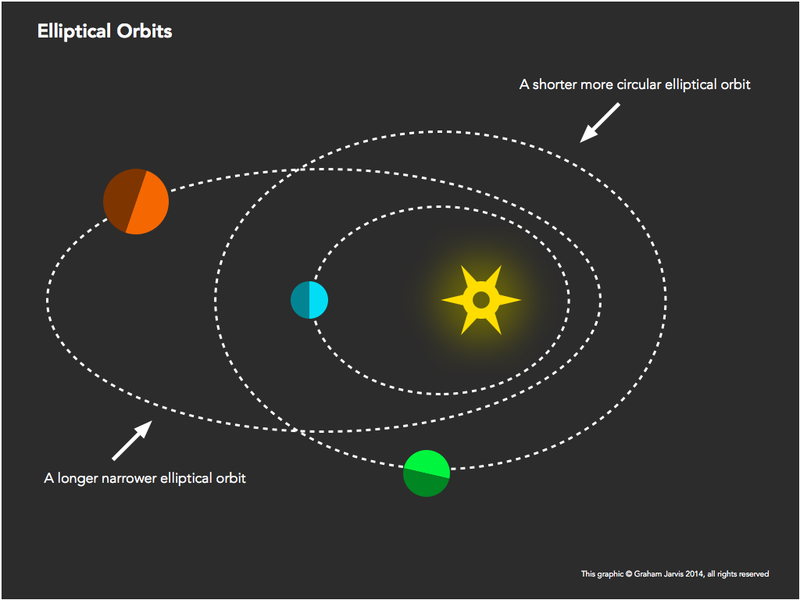 And Mars’s gravity is way too weak to turn an oval orbit into a circular orbit. The chances that the circular orbits happened by accident are so small that it is more likely that Phobos and Deimos formed in another way, closer to Mars. Pascal Rosenblatt and his team believe that Phobos and Deimos are formed out of debris that was formed when a giant asteroid hit Mars. That debris then formed a ring around Mars, and with computer simulations, Rosenblatt and his team found out that a couple of moons were formed out of that debris. All those moons, except two, orbited too close to Mars and crashed into the surface. The other two moons slowly moved into higher orbits and eventually became what we now know as Phobos and Deimos. We have, of course, no way to check this. Since we can’t just travel back in time and take a look. But if Phobos and Deimos are made out of a little bit of Mars and a bit of asteroid, it would pretty much prove this theory right. But there’s also another thing this new theory can explain. If an asteroid collided with Mars, there must be a crater. 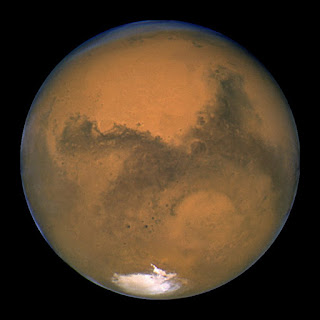 Rosenblatt and his team might even have found this crater already; the Borealis basin, a crater that covers around forty percent of the surface of Mars. The collision that created this crater must also have created a lot of debris, out of which the two moons and more could have easily formed. And at the same time, this new theory about Mars’s moons is another piece in the puzzle that is our solar system, and we might even be able to solve the complete puzzle one day.